Since our last blog, we have both been fighting one of those stinky autumn colds, and unable to work on our plot. 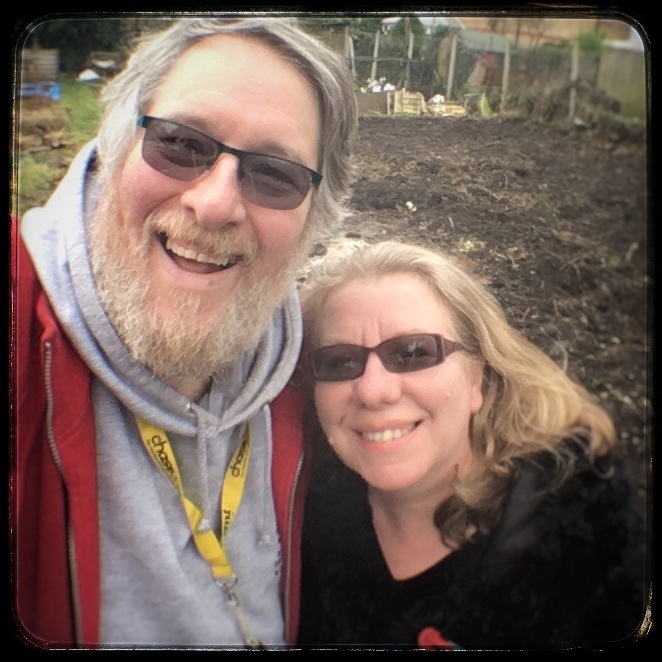 So last weekend, although it was very cold, the weather was dry enough for a wee visit to the plot. We fully expected to find everything overgrown and in a bad state.